Filtech Fabrics is the most significant filter paper supplier of liquid filtration device and products for their filter bag requirements and services. We are able to manufacture bags for any type of dust plant. Filter bags can be produced from both woven substance and needle blown fabrics based on the specific application and cleaning process of the filter. All our filter fabrics are developed to the utmost needs associated with thickness, air permeability, weight, fibre element and thermal dependability. We are able to apply diverse chemical and surface end to our fabric diversity to allow better dust discharge, decrease discharge levels or to fight oil, damp and acid hit. 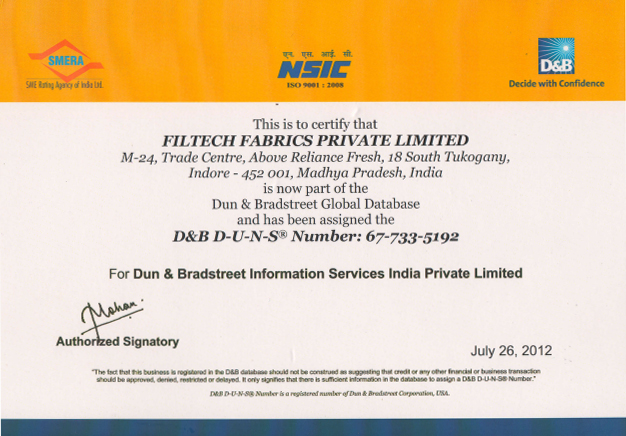 With absolute in-house management of unique fibre, throughout finished liquid sift, the fibre dispensation and ultimate product are of the uppermost quality. As filter paper manufacturer in India, we put forth a broad variety of filter papers that are produced using best raw substances taken from dependable sellers in the market. Appropriate for industrial use, the filter paper made obtainable by us furnishes different purposes involving filtration of powerful chemicals with precision. Our filter paper has good attributes of huge air permeability, proper rigidity, big pore dimension, fine filtration and lifelong. Filtration is a significant procedure useful to solids, liquids and gases. By products and desecrate are now involved in materials needing filtration because of environmental fortification observances. With these features that Fitech Fabrics filter paper has, we are the most important producers in the fabric industry. We are working as the best filter paper pad trader in India. The whole procedure of production is not touched by hand from the pulping phase to the finished manufactured goods. We provide a big range of filter paper and filter paper pad. Our raw material is incessantly checked for feature control. Continuous lab checks are carried out to verify filtration effectiveness, absorbency, pad porosity, filtration pace and bursting issue. 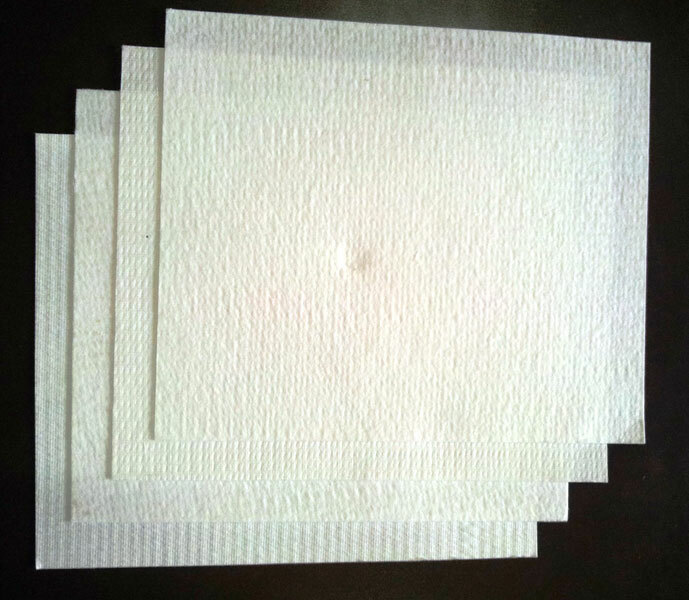 The fibers of our filter paper and pads are also changed to a unique absorbent chemically inactive wet-potency impregnation process to pass on very high perfunctory power whereas filtering aqueous.